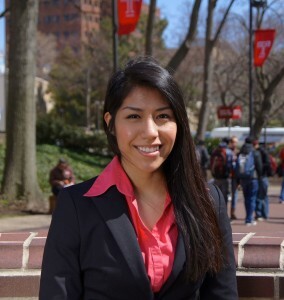 My name is Melissa Aguilar-Ramirez, and I am a Senior in the Fox School of Business at Temple University with an expected graduation date of May 2015. 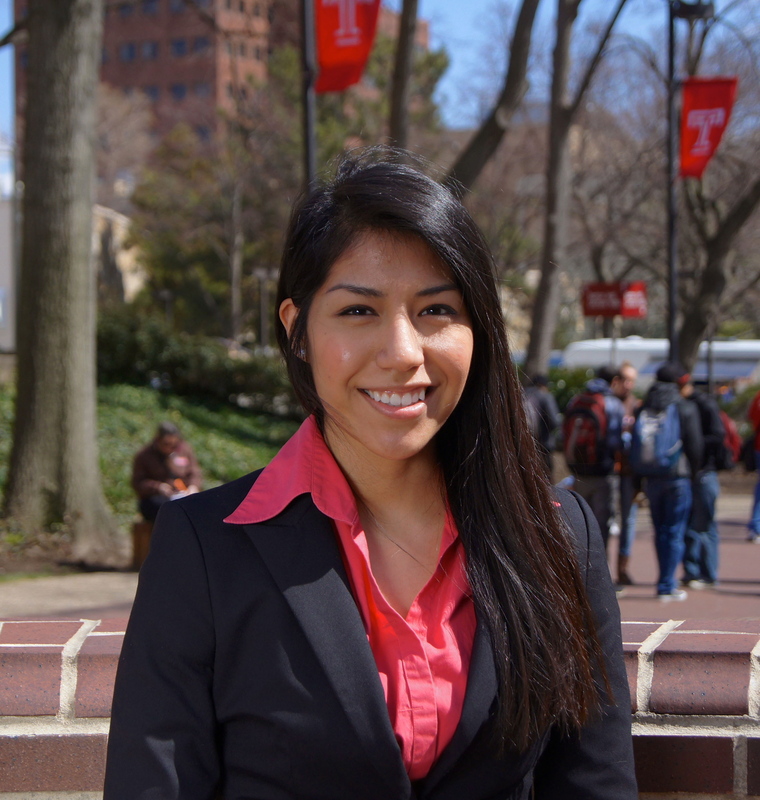 I am pursuing a BBA in Management Information Systems with a minor in Digital Marketing. I hope that my extracurricular activities, work experience, and resume give you a quick look at who I am. For any further information feel free to contact me and once again thank you for visiting my E-Portfolio.